5 beds | 4.00 baths | 1 half baths | 2,488 SQ.FT. Situated in a coveted North Laguna location, mere blocks from the Village and beach sits this quintessential beach cottage. Having undergone a remodel in 2007, the home is set up for modern day living, while maintaining its coastal historic charm. An open main level layout flows through the gourmet kitchen and into the comfortable family room with its dual sets of French doors leading to outdoor spaces that include a spacious elevated terrace. 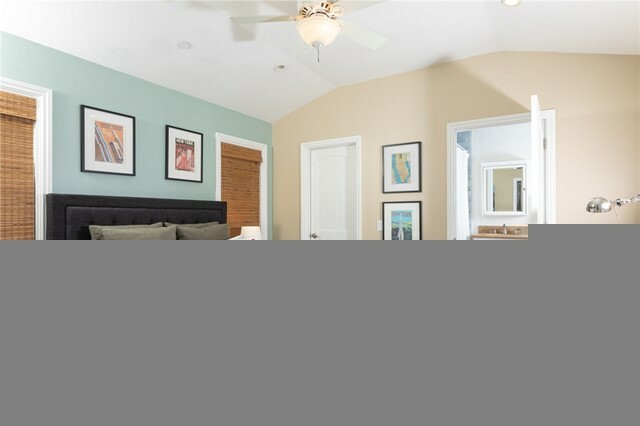 Upstairs, enjoy the master suite hosting a private terrace, generous walk-in closet (with laundry) and master bathroom with dual vanity, soaking tub and spa-like shower with rain head. The bedroom suite across the hall has private stair access and includes its own bathroom and terrace with city light views. The property consists of numerous patio spaces throughout and a separate guest studio with its own kitchenette and 3/4 bathroom. Attached is a generous sized two-car garage with storage room and out front is rare off street parking for up to three additional cars. Enjoy the close proximity to a multitude of restaurants, shops, art galleries and festivals as well as the popular Laguna Beach farmers market. This is truly a remarkable opportunity in one of Laguna Beach's most popular areas.